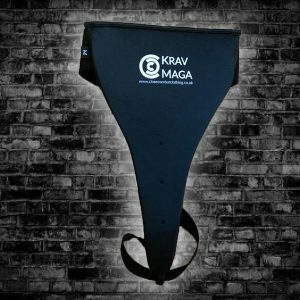 Get the Ultimate Krav Maga Protection Kit ! 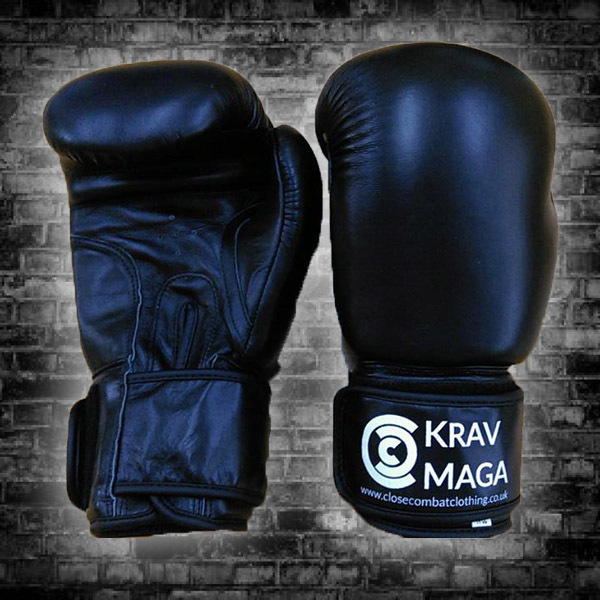 Pre-curved, multi layer foam filled gloves with a superior comfort design for lightweight protection when striking and defending. Padded thumb and thick velcro fastening to minimise risk of injury. Premium Grade cowhide leather for durability and long life. 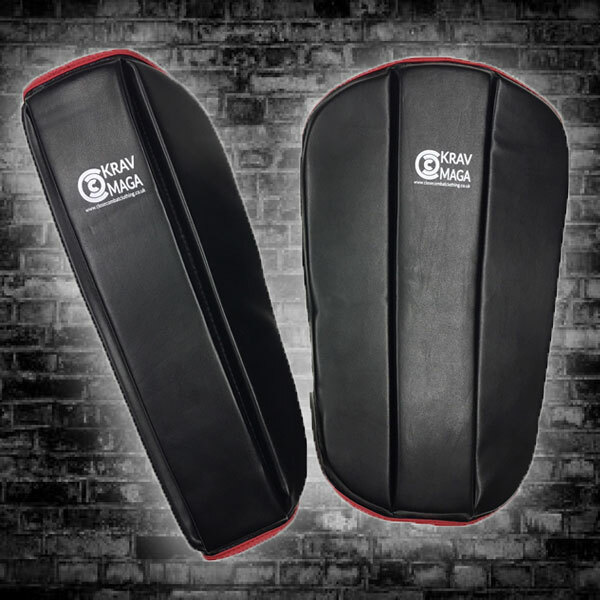 Good levels of protection all round the front half of the lower leg with twice the protection over the shinbone and wide velcro strips for non slip fitting. 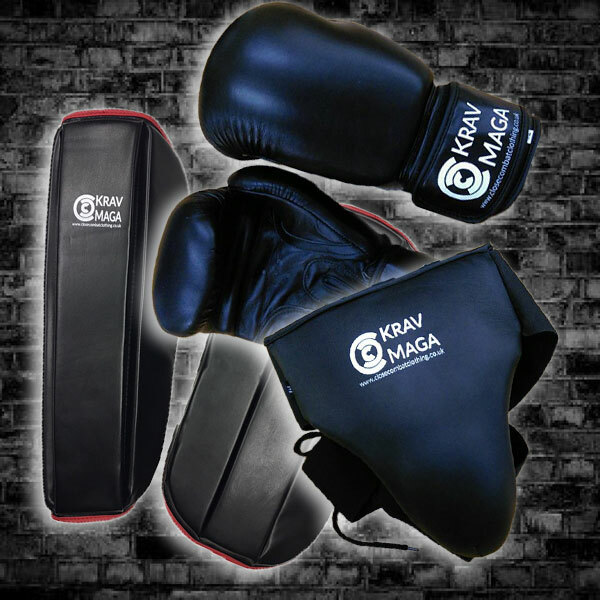 Combine a light weight, low profile, high density foam with a faux leather front and fabric reverse over a full shin coverage and you have the ideal Krav Maga shinpad ! Good protection for a most sensitive area… Both Male and Female versions have protection which curves under the groin for greater coverage. 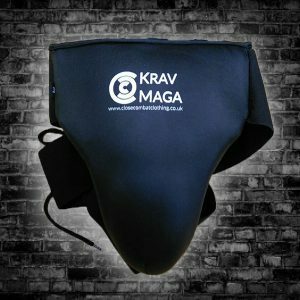 An essential piece of kit!